There was a question on everyone's lips. Or more specifically everyone who uses Twitter's keyboard. #ThingsIWouldBan trended and we asked Londoners what they would ban from the city were they omnipotent. We got the ball rolling, with a tube etiquette related bugbear, but London you did not disappoint. Take a look below. #ThingsIWouldBan is trending on Twitter today, so we've got one question for Londoners. If you could ban one thing from London what would it be? Many of the responses were tube related like our own. While some were just more widely transport related. Bags on train/bus seats, especially when it's busy. Something about it just strikes me as inherently selfish. Some people had particular ire aimed at cyclists. 2. Also motorbikers who overtake on the wrong side. Although one cyclist did have a retort of their own. In fact, lots of people raised frustrations with pedestrians. People bumbling along, heads down, on their phones - and getting in my way! The use of golf umbrellas in The City. No need! People in groups who insist on all walking next to each other so they can chat, while blocking the path of people walking the opposite direction so we have to squeeze past them or alter our own path. You won't die if you have to walk in a single-file line! 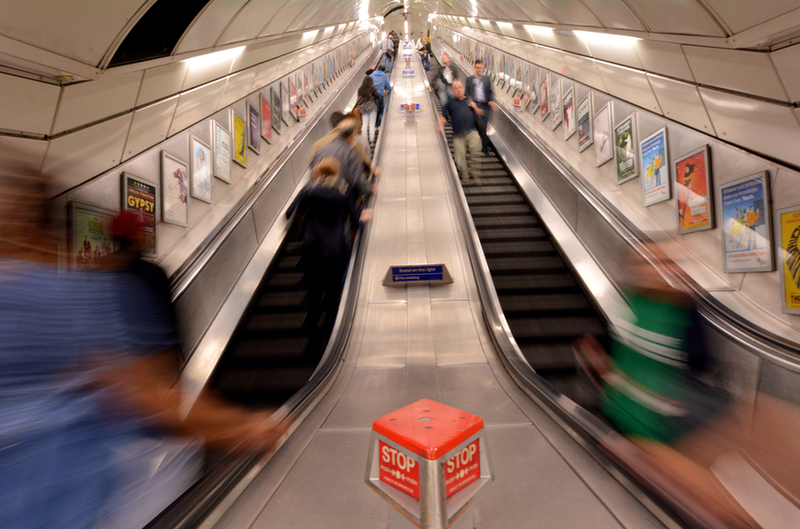 We did manage to find a few Londoners whose biggest gripes aren't transport influenced. People complaining ad nauseum about incredibly minor frustrations. Headphones. Everyone is an island. People who live in outer London boroughs yet maintain they live in “Essex”, “Kent”, “Middlesex”, etc. Got anything else you'd like to ban from London? Then head to the comments below.